We’ve finally received the new trailer for “Stranger Things 3”! Guys, it’s here! The trailer for Stranger Things Season 3 has finally been released after months of teaser photos. 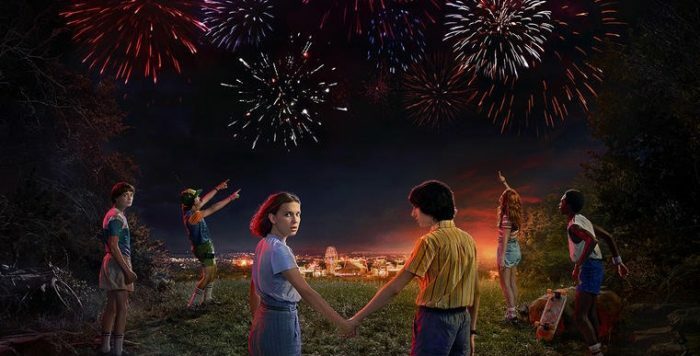 Fans have waited nearly two years for the third season of Stranger Things, which will premiere on Netflix on July 4, 2019. For more updates on shows, movies, and comedy, be sure to follow OCN Watchlist on Instagram and Twitter, and subscribe to our YouTube channel! Unleash your theories and predictions in the comments below!